How hard do you work? 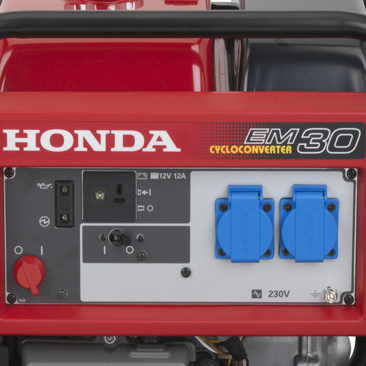 On the worksite, the EM30 will keep up day in, day out. 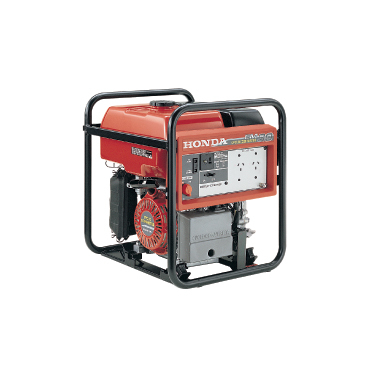 It uses a high-speed multi-point alternator that is integrated into the engine itself. This Honda-developed technology reduces overall weight and size by 25% to 50% compared to similarly classed conventional models, making lifting and transporting even easier. 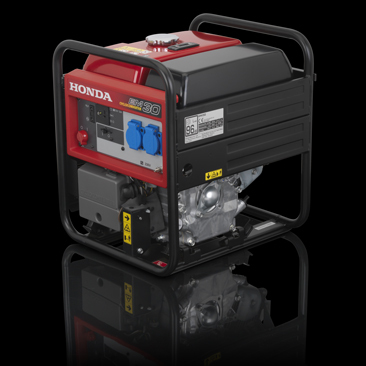 So whether you need power for farming, industrial work, mining, camping, emergency services or domestic use, look no further than the EM30.